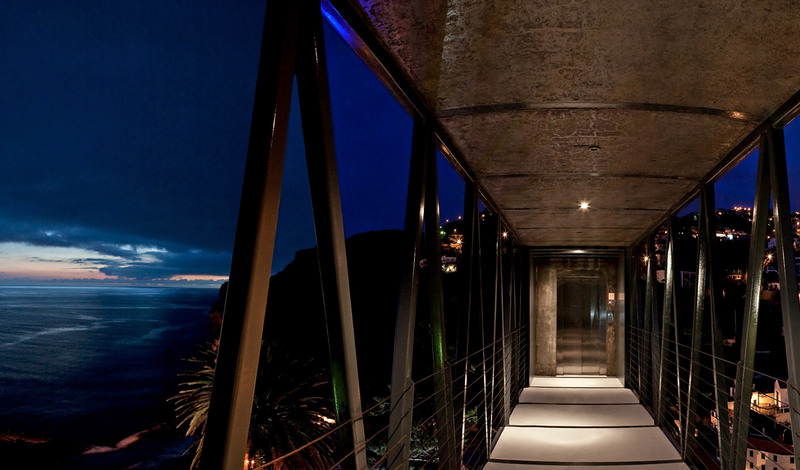 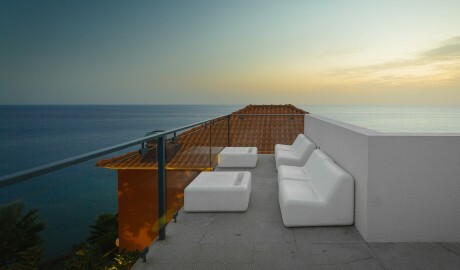 —With a Portuguese cliff top retreat, simple design gives way to the raw magnificence of mother nature. This stark white getaway is all simplicity, framing the raw magnificence of its cliff top setting, high above the Portuguese village of Ponta do Sol. 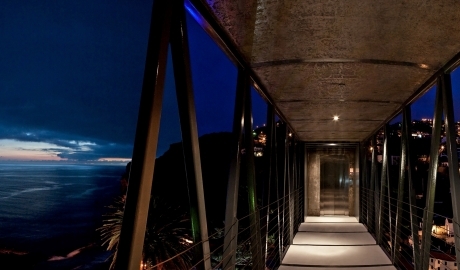 Walkways let visitors explore the meticulously manicured grounds and drink in the endless blue of the breathtaking ocean views. 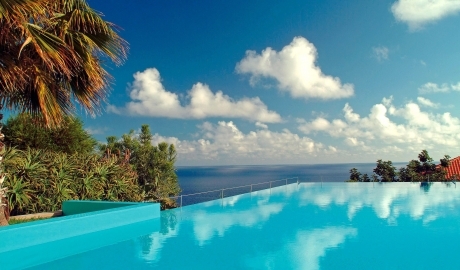 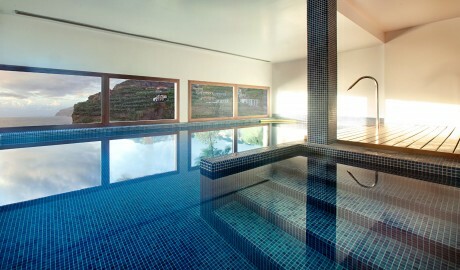 All rooms have balconies, and the swimming pool has an infinity edge that makes the Atlantic seem just a dive away. 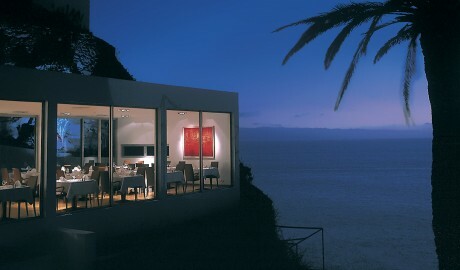 Sitting on its very own perch, the rectangular restaurant raises the bar of originality even further. 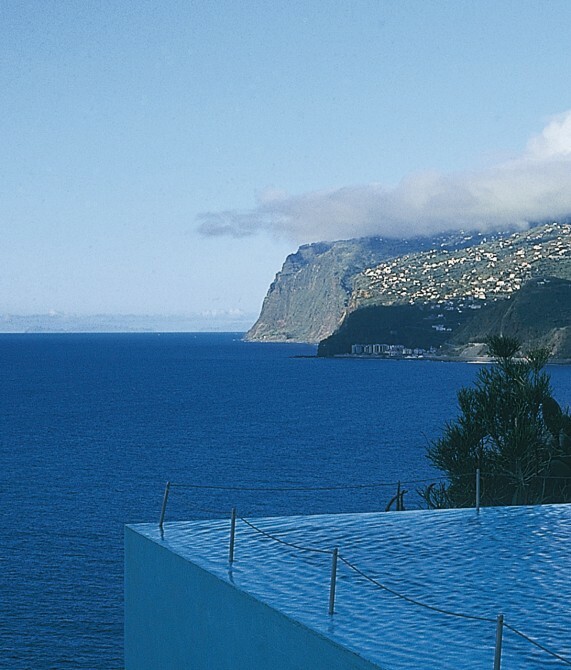 Completely stripped of any superfluous decor, it emphasizing the vista across the coastline of Madeira, extensive banana plantations, and the village below. 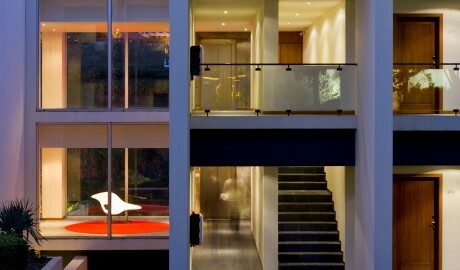 It all adds up to an utterly relaxing retreat in a sophisticated atmosphere. 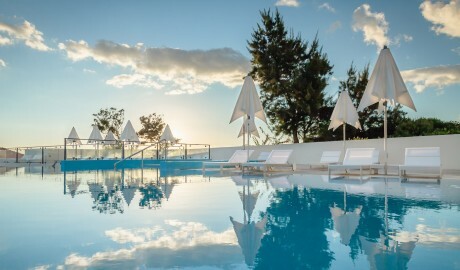 Perfect for couples looking to connect, singles looking to recharge, or anyone looking for all-round beauty. 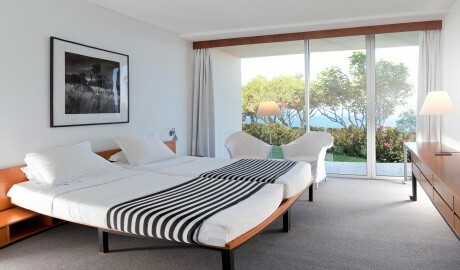 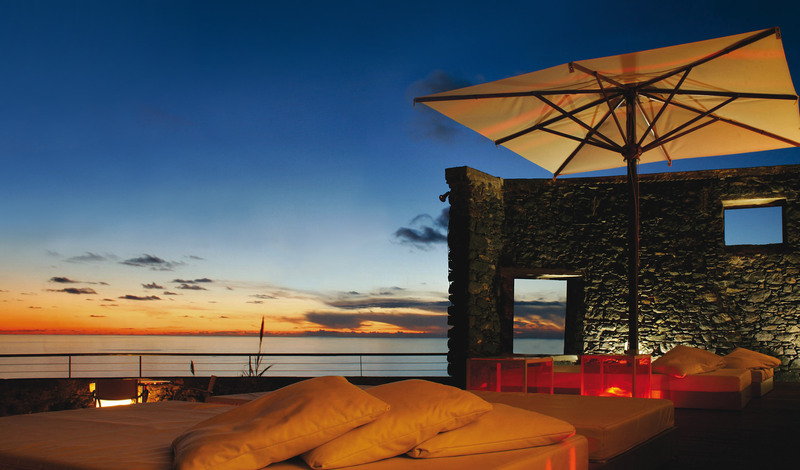 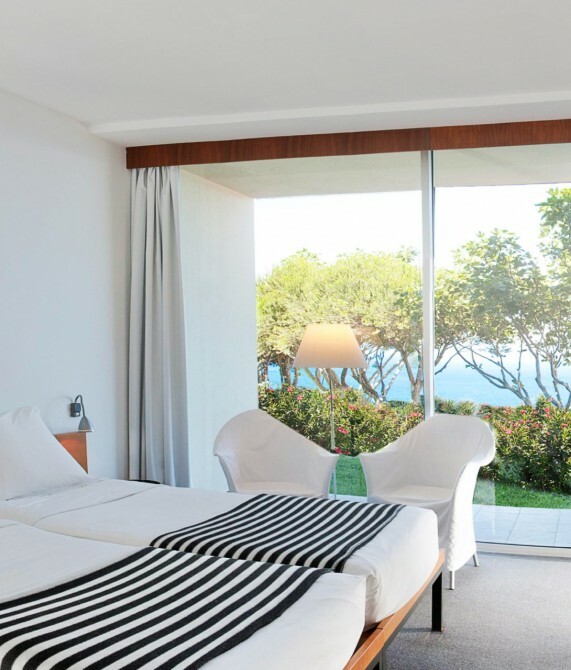 The 54 rooms and suites all feature two double beds, two sofas, a balcony, and a bathroom with a shower and a bathtub, while the Seaview Room overlooks the Atlantic and the Garden View Room looks towards the mountains. Minimal, magical, and monochromatic, the interiors of Estalagem da Ponta Do Sol embrace an intentionally simplified aesthetic that heightens the drama of Madeira’s bold Atlantic views. Through a liberal use of glass, architect Tiago Oliveira manages to focus attention on the hotel’s stunning setting and its glorious views. 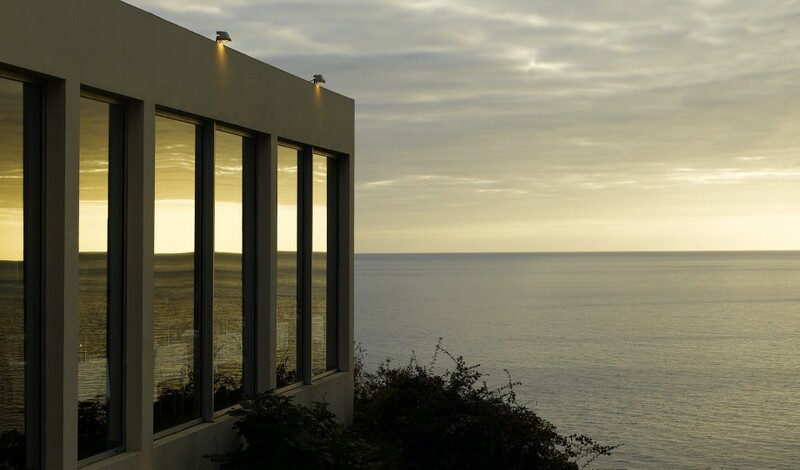 Yet, at the same time, he has created a property that feels to be a natural extension of the area’s rocky, dramatic cliffs. After completing a degree in tourism and marketing from Cornell University, André Diogo worked for several years in the hotel business, but was looking for his own brand of inspiration. 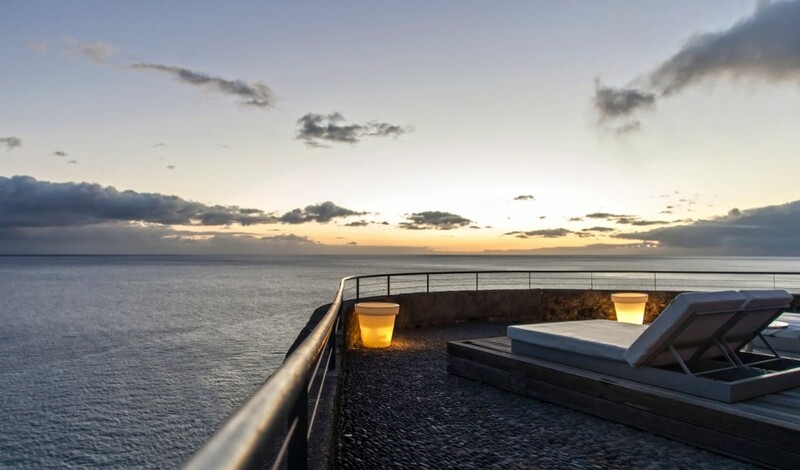 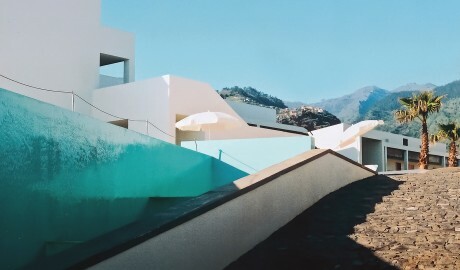 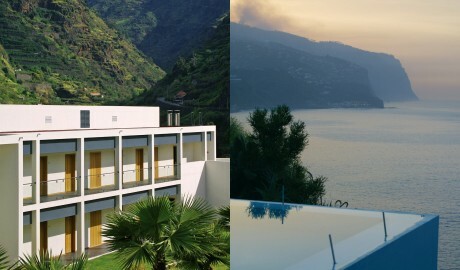 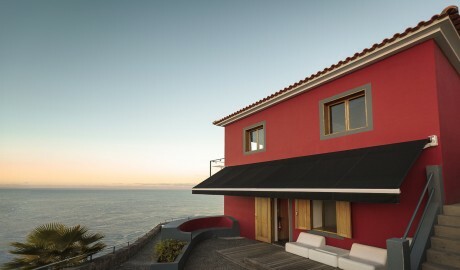 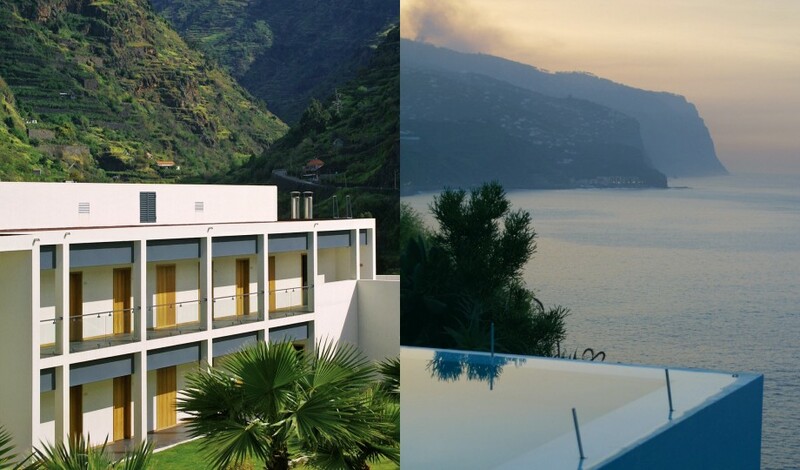 In 1997, he launched Estalagem da Ponta do Sol, situated on a mountainous terrain off the coast of Madeira, with his childhood friend, architect Tiago Oliveira. 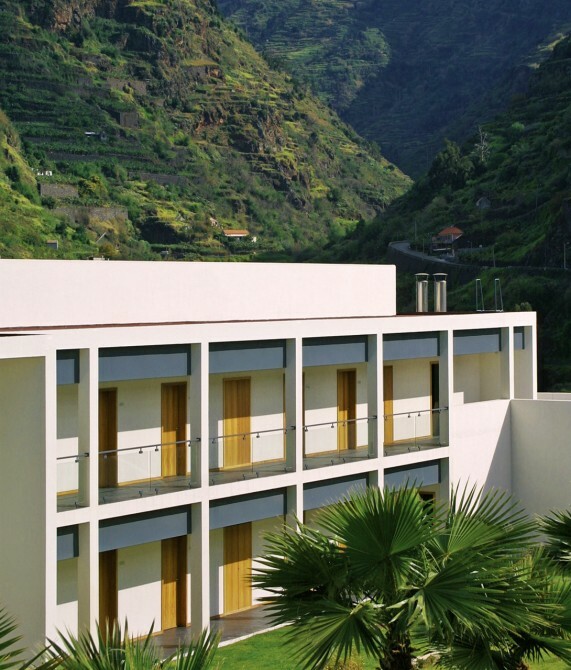 Honoring the simple and the sophisticated in the pursuit of relaxation, Diogo feels that everything about his hotel should be connected to its natural surroundings. 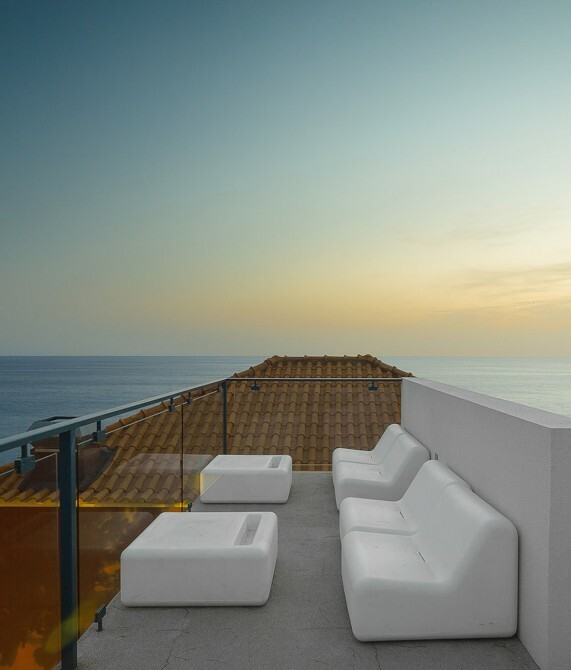 With a passion for travel, design, art, and culture, he believes that what makes a property beautiful is its energy and the people it attracts. 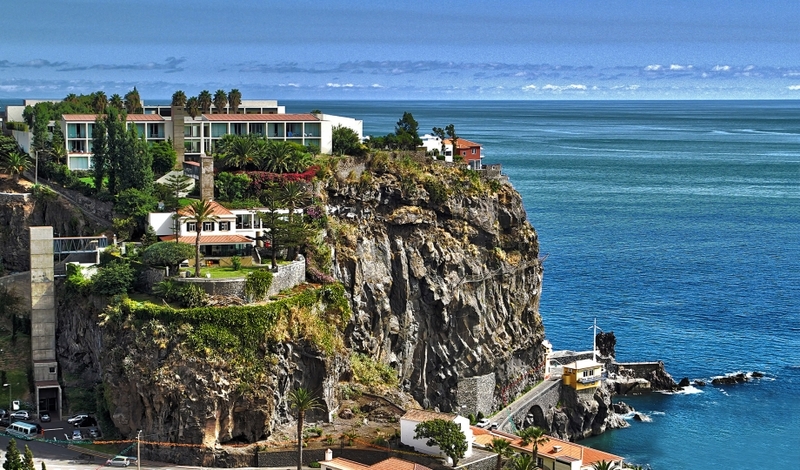 Ponta do Sol, which translates to "point of the sun", is said to be Madeira's sunniest and hottest spot. 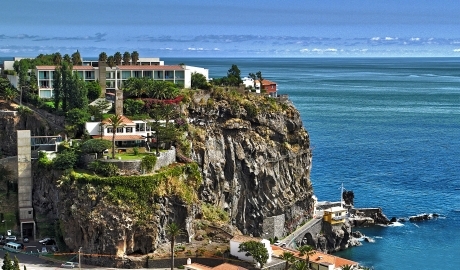 It also makes a fine base for dramatic clifftop walks along the coast.